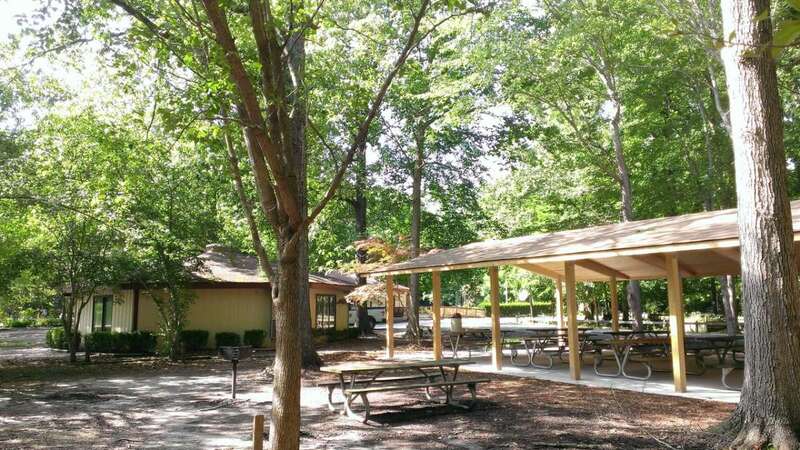 Within 763 acres of pristine wetlands and forest habitat, Northwest River Park offers several options to meet your groups meeting needs. 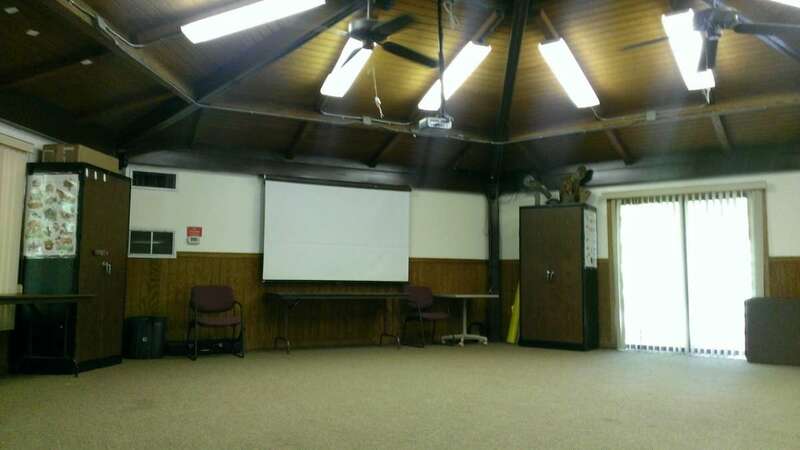 The Activity Building with seating for 49 people, features heat and air conditioning, white board, tables and chairs, speaker system, projection screen, and digital projector. 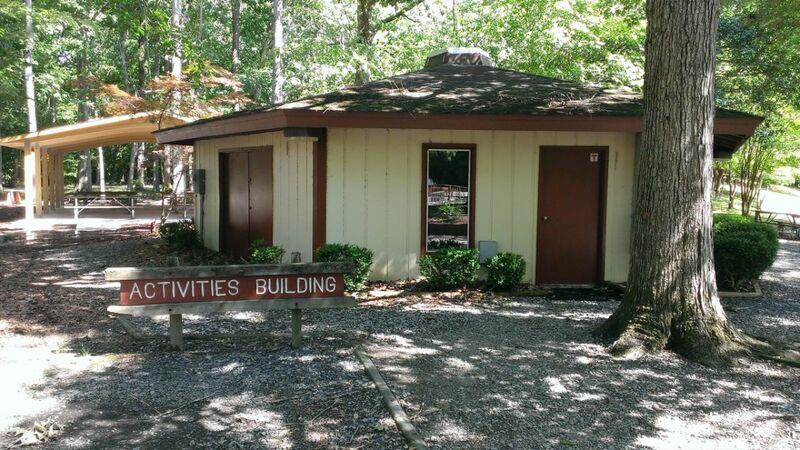 It is the perfect location for that meeting, office retreat ,or gathering. 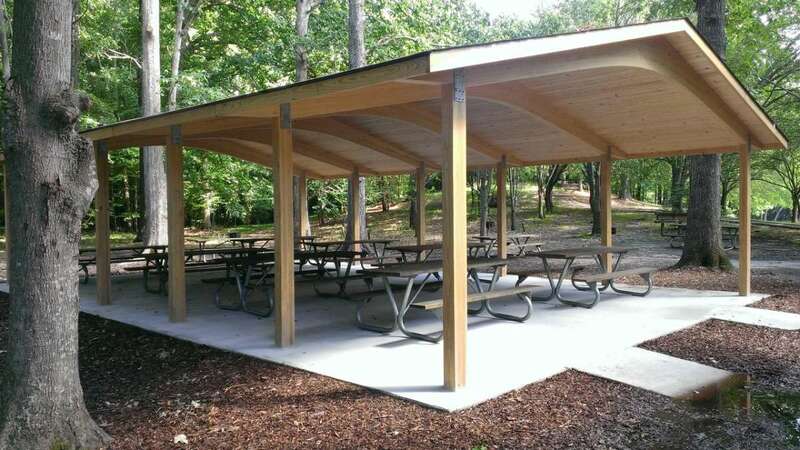 The new Large Group Shelter near the lake can accommodate 90 - 100 people. 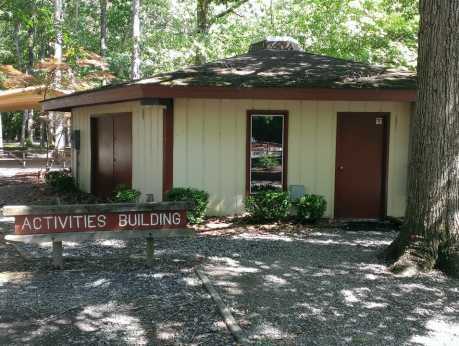 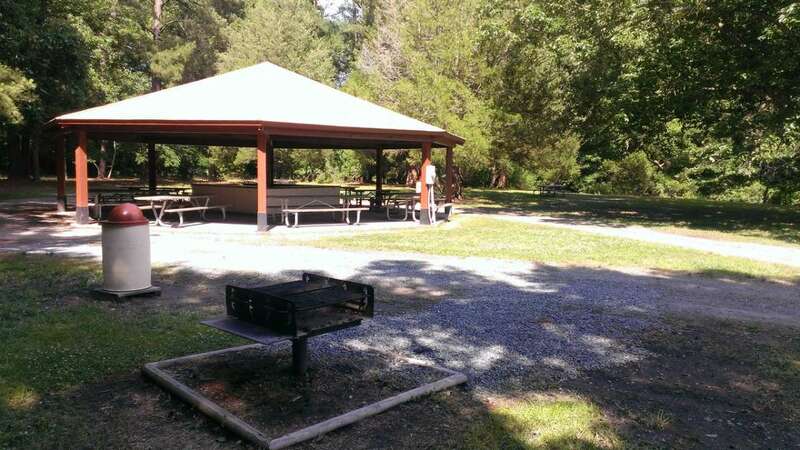 Conveniently located next to the Activity Building, this would be the perfect site for your family reunion, corporate retreat, or company picnic. 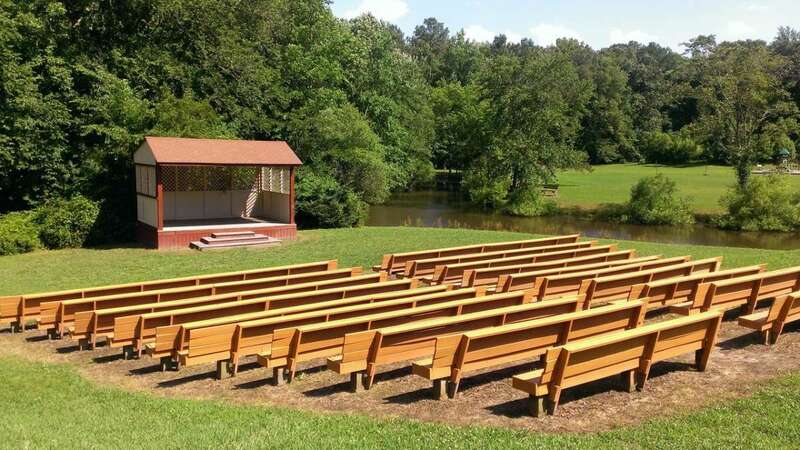 The park also offers an outdoor amphitheater with an additional large shelter.